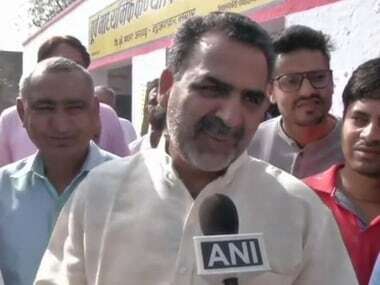 Two Dalit voters from Uttar Pradesh's Kairana claimed they were turned away at polling booth 40 near Kajiwada because of their caste. 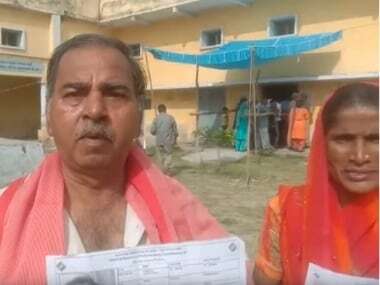 Ram Prasad, 50, and Rani Gautam, from Kairana constituency's Shamli Naya Bazaar, alleged that they were not allowed to cast their ballots despite their names being on the voters list. 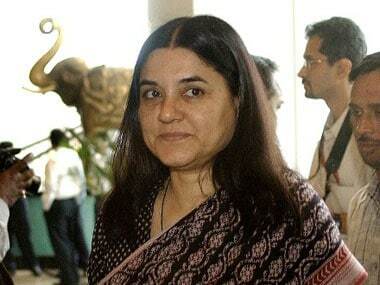 They further accused the Election Commission of India (ECI) of "humiliating them". Prasad, who lives in Naya Bazaar Shamli which is near Kairana town, broke down while recounting his version of events. The Bahujan Samaj Party (BSP) has written to the Election Commission (EC), alleging that the police in Uttar Pradesh are forcibly stopping Dalit voters from casting their votes, CNN-News18 reported. Shamli assistant district magistrate Anand Shukla said he immediately asked the sub-divisional magistrate to investigate after the allegations were brought to his attention. The investigation revealed that Prasad did not have any proof of identity accepted by the Election Commission. "We asked him to come again," Shukla said. "We will even wait for five or ten minutes after polling ends." Mustaqeem Mallah, a local who works as a stringer and social worker said the voters turned away were not carrying their voter IDs and only had ration cards. Ration cards are not an acceptable substitute for voter IDs in the general election. 13. Pension document with photograph and official identity cards issued to MPs, MLAs and MLCs. 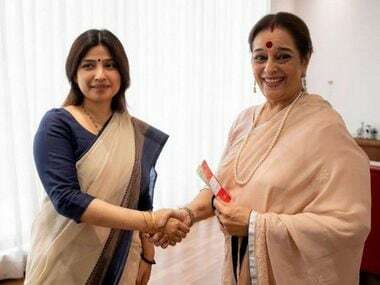 Polling for the first phase of the General Election is underway in eight out of the 80 Lok Sabha seats in Uttar Pradesh.